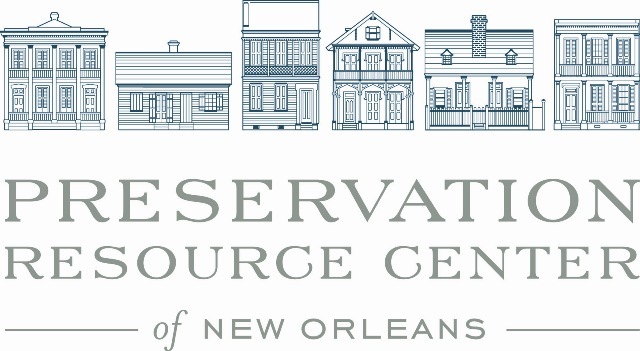 The Preservation Resource Center moved into our new home in the Leeds-Davis Building in October of 2000. Located at 923 Tchoupitoulas St., our building is in the heart New Orleans’ Warehouse District, just steps from the Convention Center, close to other destinations including the Contemporary Arts Center, the Confederate Museum, the Louisiana Children’s Museum and the National World War II Museum. Distinguished by its extraordinary cast-iron Gothic Revival facade, the building was designed by the firm of Gallier and Turpin for the Leeds Iron Foundry and erected in 1853. The Leeds Foundry used the ground floor of the building as a showroom and the upper two floors as storage space. Rated purple by the Historic District Landmarks Commission, the building is judged to be of national architectural significance. Despite its distinguished past, the building had been vacant for more than a dozen years when the PRC purchased it in March of 1998. Thanks to generous donations by PRC supporters, work began in earnest on our new home in early 2000. Friends, board members, staff and supporters of the PRC gathered on November 11, 2000 to cut the ribbon and dedicate the building to the memory of James M. Davis. Though the exterior of the building is faithful to its mid-nineteenth century design, project architects Wettermark & Kieffer reconfigured the interior with a dramatic contemporary design. The building is on the National Register of Historic Places and was designated as a local landmark by the Historic District Landmarks Commission. Today, the PRC’s departments are housed together under the Leeds-Davis roof. Building amenities include an exhibition area, book sales area, conference room, and resource library. 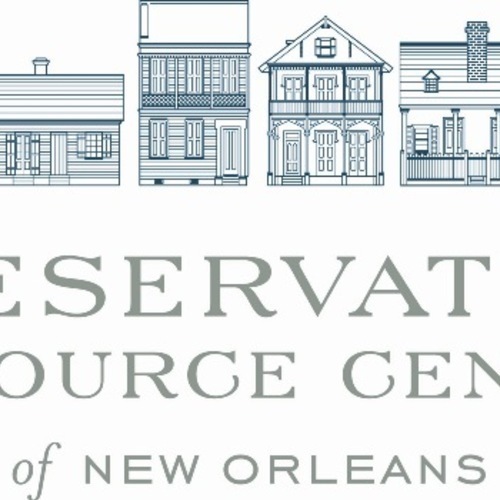 Neighborhood exhibits and models of historic buildings offer visitors an unprecedented opportunity to discover and experience New Orleans’ historic architecture and neighborhoods.